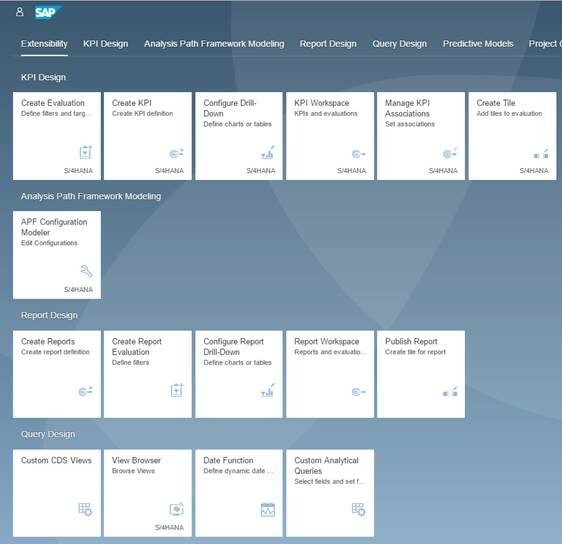 I have been lucky enough to be a part of many discussions on S/4HANA Embedded Analytics, both with Internal Stakeholders(within SAP) and External Customers. I am starting a series of blogs here, wherein I have tried to document some of the FAQ’s, which has come out of such discussions. Hope this would be useful for your reference. I will try to update this blog series on a regular basis,so that the same can be used as a Live reusable document. 21) I have an S/4HANA System with NW740 version in that. Will the annotations like “@Analytics.Datacategory: #CUBE” work in such systems. #CUBE”, it will be shown in red colour. the customer system is in 7.4 (740), such annotations cannot be used. 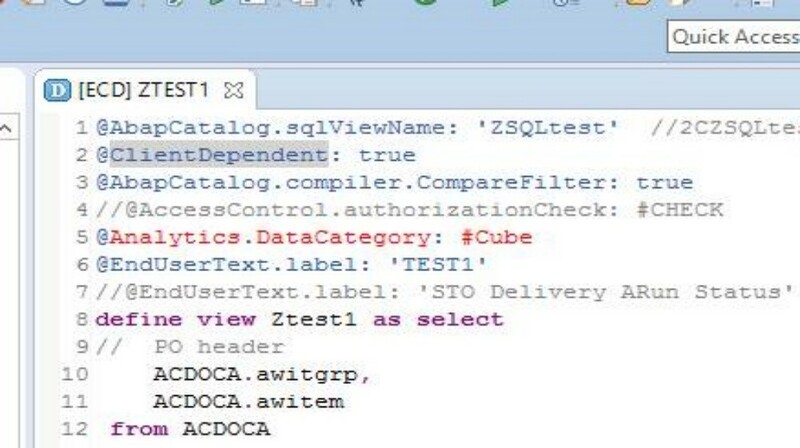 22) Do I need separate License for S/4HANA Embedded Analytics to be enabled? Remarks: S/4HANA Embedded doesn’t carry any specific Licensing requirements. It is inbuilt within the S/4HANA box. For embedded analytics, there is no separate package you can or need to install. Embedded analytics basically means that KPIs, reports and other artifacts are shipped as part of the main product. Remarks: Webi does not have a direct connectivity with CDS. You can follow any of the approach below, but some features are still not integrated. b) You create a Universe (a real universe, not a ‘transient universe’) on top of the BEx query with the Information Design Tool. This universe can be used mainly to simplify the view of the BEx query (e.g. change object labels, organize in folders, hide objects). 24) Any list of notes that are available for S/4HANA Analytics. 25) What are the S/4HANA Analytics tools that are available in the Cloud version? 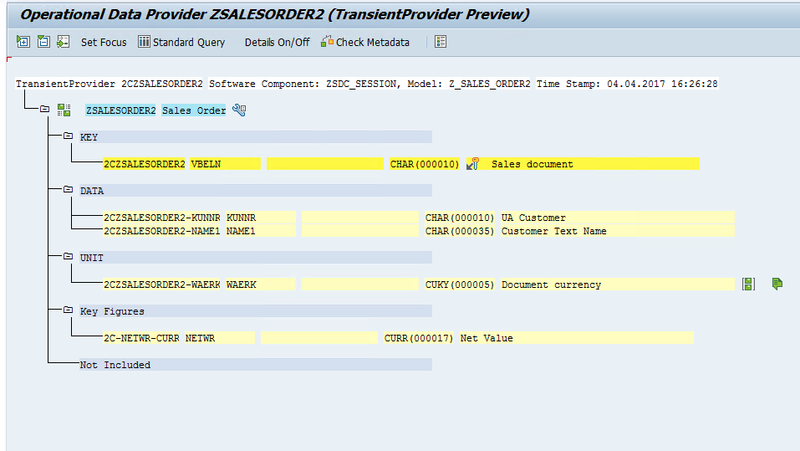 Remarks: Seems like SAP is working on the process of coming up with an option of creating CDS views graphically. The Road map (with dates) is not yet available. 28) What all would be the points to be considered, when we have to take a decision between SAP BW, Powered by SAP HANA or SAP BW/4HANA and SAP S/4HANA Embedded Analytics. Hope you found my blog series useful.